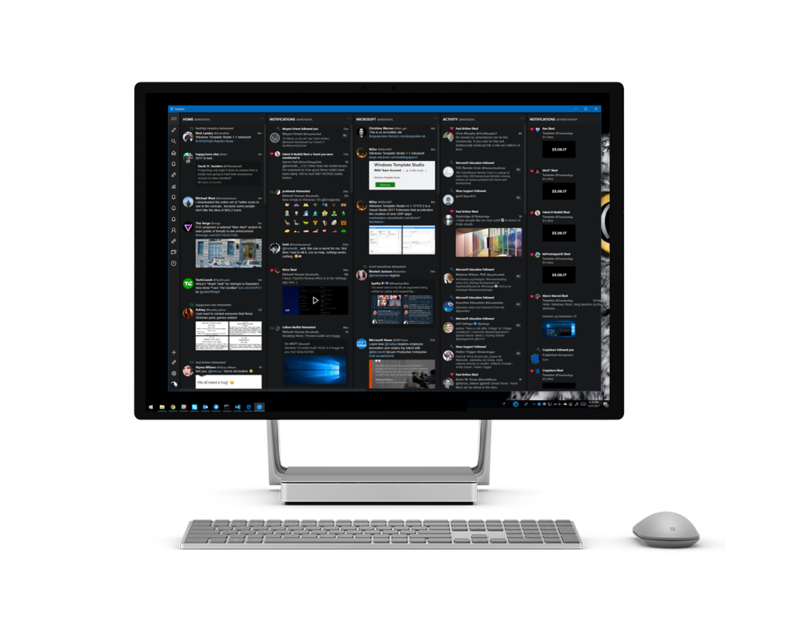 Get the most powerful TweetDeck experience without worrying about the limits. Ever. Tweeten is based on TweetDeck which means it offers a powerful, column-based interface that helps you keep track of everything that's happening on Twitter without needing to hit the refresh button. 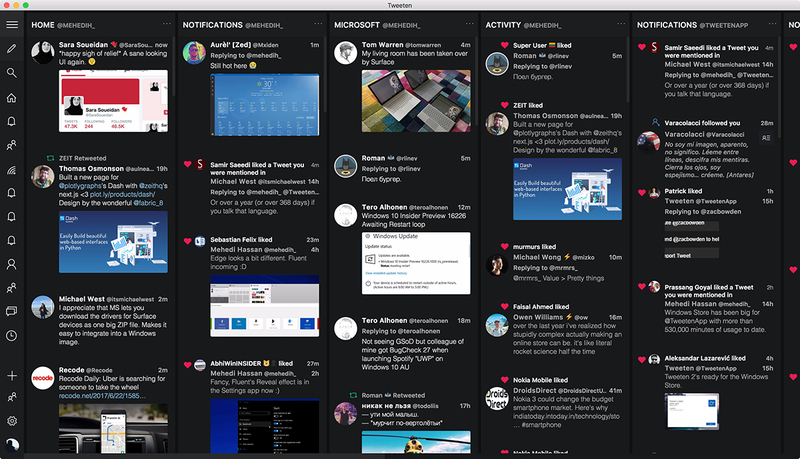 Tweeten enhances the TweetDeck design to offer a much cleaner and intutive experience. Tweeten is full of customization options. 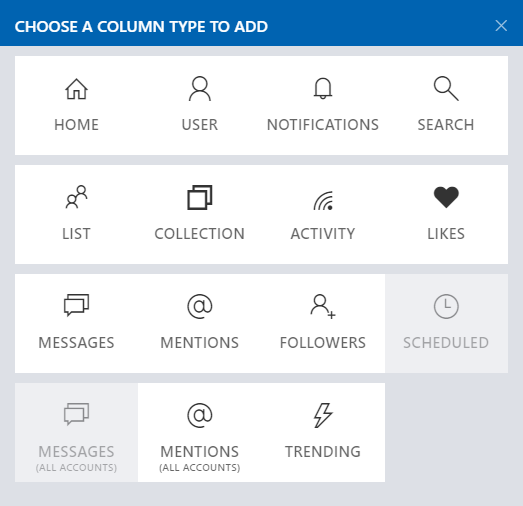 Want to change the column size? Sure. Want square profile pictures? Sure. Want a larger font? Sure. Our 🔥 emoji picker lets you tweet the perfect emoji at the right time. From the 🤷 emoji to the 💯 emoji, all the emojis you 😍 are right here. Our emoji picker lets you tweet the perfect emoji at the right time. From the shrug emoji to the poop emoji, all the emojis you love are right here. Tweeten lets you download any Twitter Video from your timelines, so that you don't have to open up a third-party service to download it. Twitter's new reply system isn't very productive. Tweeten lets you bring back the good old @replies and say adiós to the confusing new reply system on Twitter. Tweeten gets updated quite a lot, and the built-in system installs the latest updates without disrupting your valuable tweeting experience. It's instantaneous. Tweeten's interface is absolutely beautiful, but it isn't flawless. If you know CSS, you can customize Tweeten to match your exact needs. Tweeten integrates into the macOS' Touch Bar, letting you access the most important shortcuts right from the touch bar of your MacBook whenever you need them. Tweeten is built for GIF lovers. Its built-in GIF Search feature lets you search for GIFs via Giphy, and automatically add them to your tweets and replies! You can download literally any GIF that you see on tweets with a single click of a button. Tweeten also lets you zoom into GIFs, letting you view all the details in a GIF without hurting your eye balls. If you don't want a desktop app, Tweeten is available as an extension for Google Chrome as well. Our browser extension gives you the exact same experience with real-time customization abilities, custom CSS, GIF Search, and more! Do more than just "more"
Tweeten's is stupendously fast. All the built-in features enables you to do a lot more than just "more", and the nifty keyboard shortcuts from TweetDeck lets you get to things instantly. TweetDeck's advanced search and filtering system lets you track the exact query you want, and our beautiful interface removes the unnecessary noise and keeps you updated in real-time. Being able to manage multiple accounts at the same time is essential, and TweetDeck is built specifically for that. TweetDeck lets you schedule tweets, so that you can schedule your tweets to be posted at the perfect time for your followers. 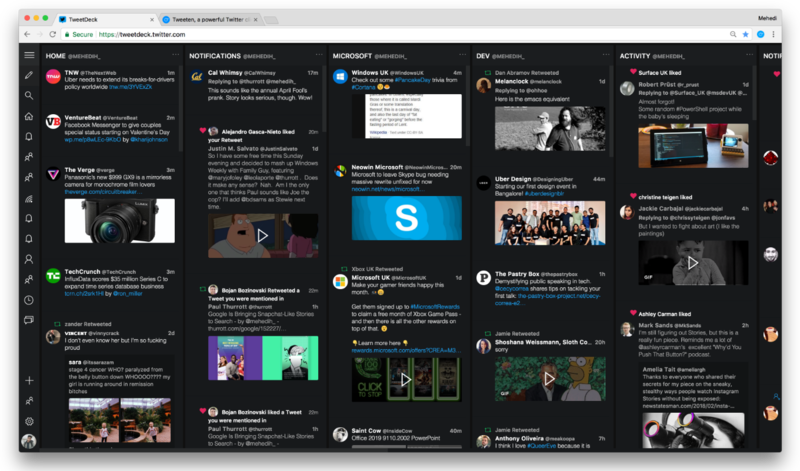 Search for GIFs, memes, hashtags, trends, breaking news, or anything else on Tweeten in real-time with advanced filters from TweetDeck. You can keep an eye on all the tweets that are being liked by the people you are following, or whenever someone starts to follow a new account on TweetDeck. A better and powerful tweeting experience is just a click away. Get Tweeten on Windows 10, macOS, Windows 8 or Windows 7 today. Tweeten is built with ❤ in London by Mehedi Hassan.